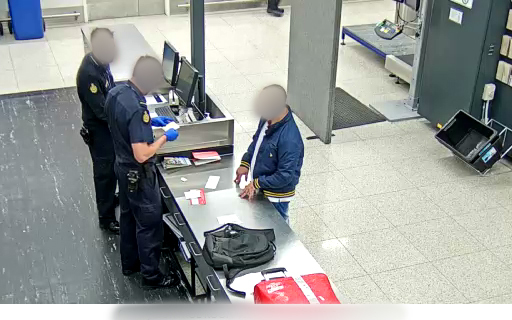 A 36-year-old Brazilian national has been charged by the Australian Federal Police (AFP) with importing cocaine, after Australian Border Force (ABF) detector dogs at Perth Airport picked up traces of the drug on his suitcase. 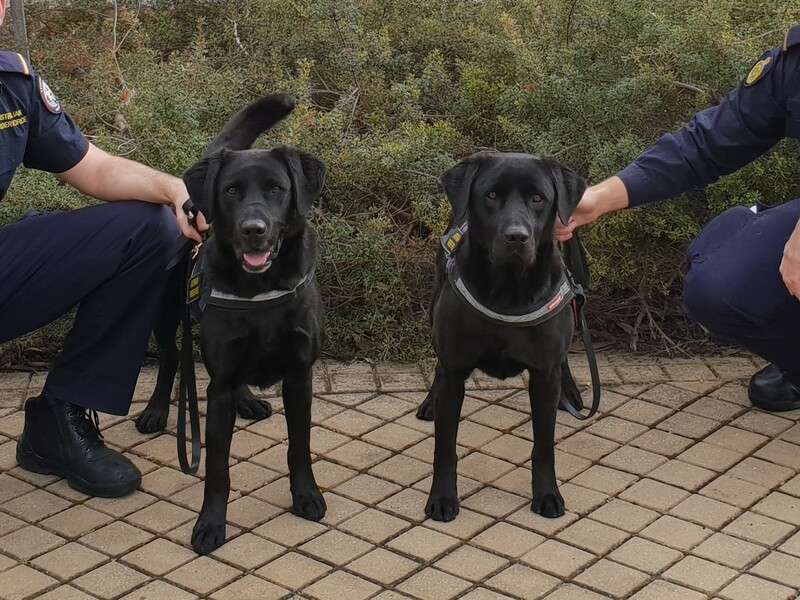 Two ABF dogs, ‘Ellery’ and ‘Vulc’ and their handlers were tasked with checking all baggage from a flight from South Africa yesterday afternoon. 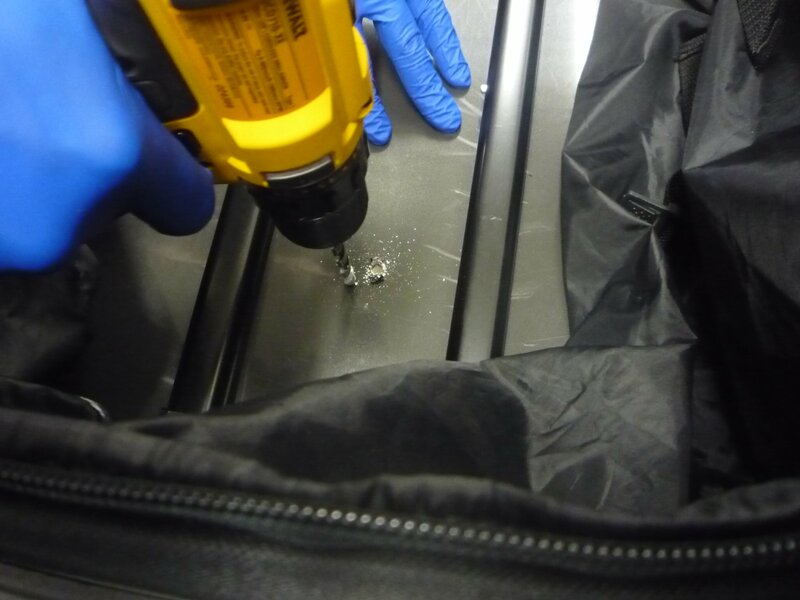 It will be alleged in court both canines independently indicated to the presence of drugs in the man’s suitcase. 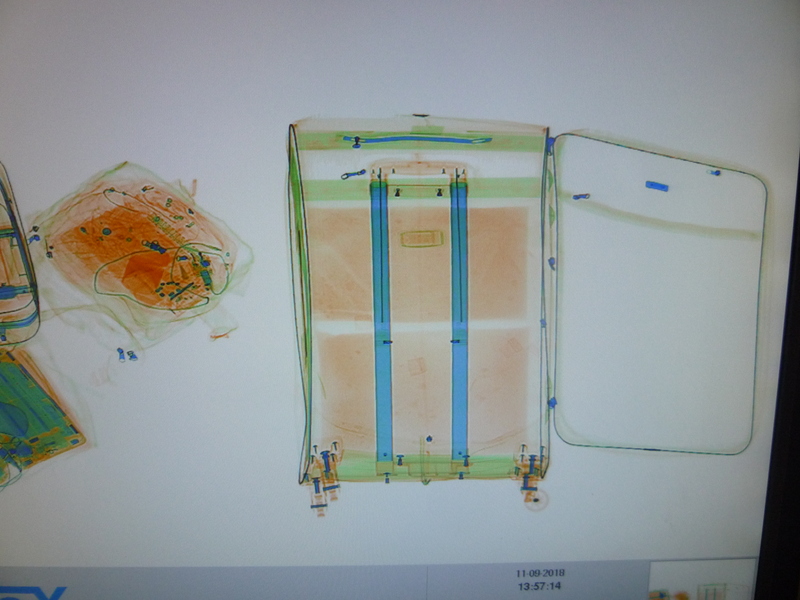 X-rays of the suitcase later indicated two packages hidden in its base - allegedly containing 2-3 kilograms of cocaine. The man was arrested by AFP officers and later charged with importing a commercial quantity of a border controlled drug, namely cocaine, contrary to section 307.1 of the Criminal Code Act 1995 (Cth). He appeared in the Perth Magistrates Court today (12 September 2018) and was remanded in custody to reappear on 12 October 2018. ABF Regional Commander for WA, Rod O’Donnell, paid tribute to the detector dogs and their handlers. “The Detector Dog Unit is a vital part of our border screening process. The dogs’ ability to detect illicit drugs no matter how well disguised or hidden they are never ceases to amaze,” Commander O’Donnell said. AFP Airport Police Commander, Superintendent Brett Jackson, said the arrest comes after a separate alleged cocaine importation at Perth Airport just last week. “This shows our authorities are working seamlessly to protect our communities at these gateways. Anyone thinking an airport is a soft target should consider what they are facing – a potential life behind bars,” AFP Superintendent Jackson said.